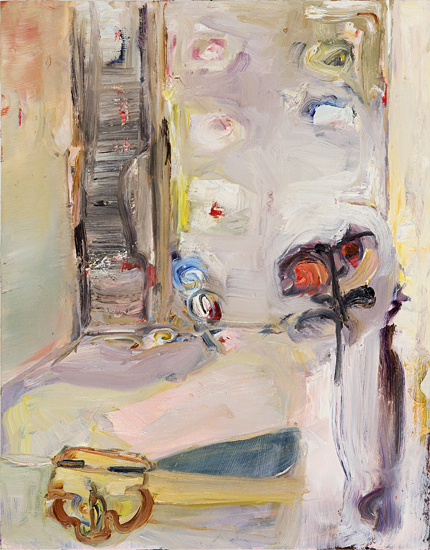 Ashley Garrett, Corner, 2013, oil on wood panel, 14 x 11 inches. The person I’d like to introduce is the artist Ashley Garrett. 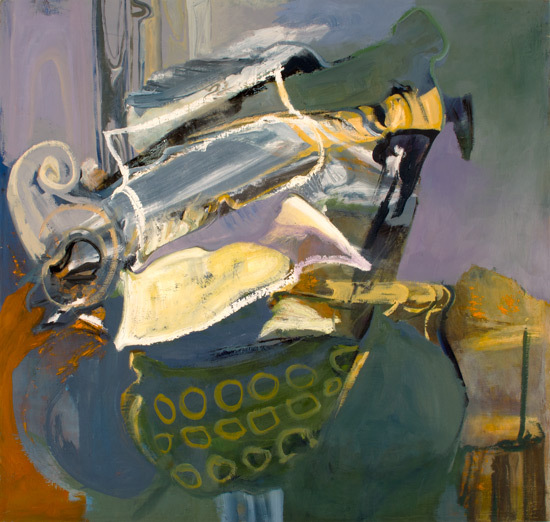 Ashley Garrett, Flood, 2013, oil on canvas, 36 x 34 inches. Ashley Garrett was born in Dover, New Jersey, 1984. 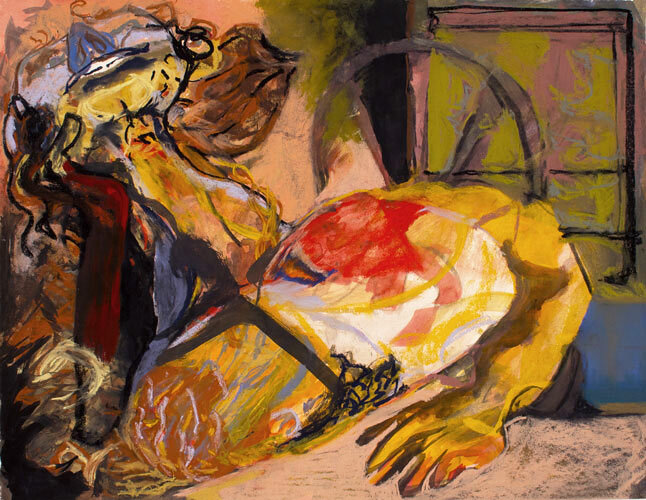 Ashley Garrett, Fit, 2013, pastel and gouache on paper, 15.25 x 19.75 inches. 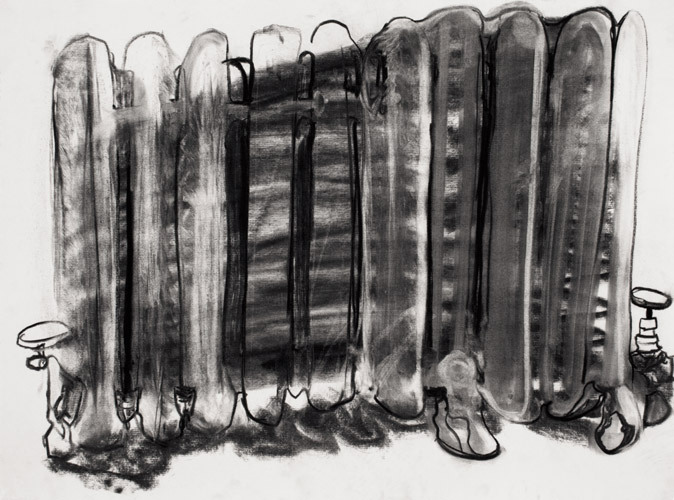 Ashley Garrett, Organ, 2012, charcoal on paper, 18 x 24 inches. Other material relating to Ashley Garrett. This entry was posted in art, Have you met...and other lists. and tagged abstract, American painting, art, Ashley Garrett, Contemporary art, contemporary painting, drawing, painting. Bookmark the permalink.